Can women perform anga pradakshina (uruluseva)? 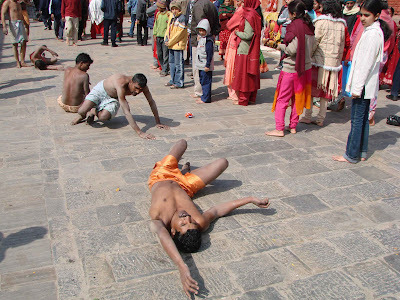 No, women should not perform anga-pradakshina (uruluseva) i.e going round the temple, by rolling the body. Women can perform only yejje namakara or adi-pradakshina. 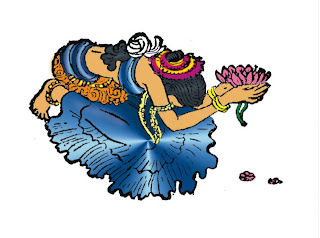 Which Pranam or namaskara should a women follow while seeking blessings? Womens should always perform five-fold prostration known as Panchanga Pranama. You should crouch on the floor with your hands joined in front of you placed on the ground, on the palu of your sari or the end of the salwar kameez chooni. In this manner, your hands and feet will be placed before the Lord. You must focus your eyes on the Murti of the Lord and with your speech, offer prayers to Him. Your mind should contemplate only about the Murti of the Lord. 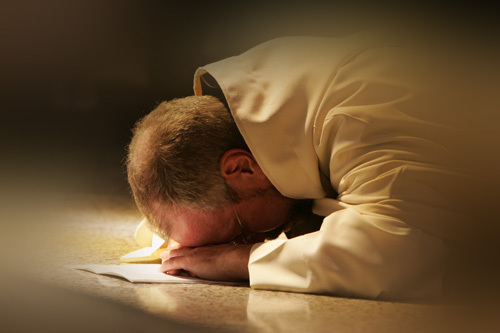 You must start and finish the prostration with the head, nose, hands, knees and feet, touching the ground. Which Pranam or namaskara should a men follow while seeking blessings? Mens should perform eight fold prostrations known as Sashtang pranama. prayers to the Lord. With your mind, you must only contemplate about the Lord. On which day we should avoid having rice? Avoid having rice (Annam) every Monday and Saturday Night i.e for dinner. Which two important books we should have in our home? 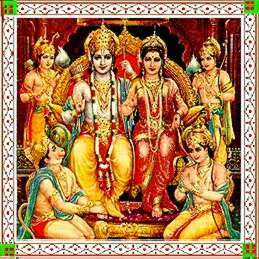 The two important books are Ramayana & Bhagavat Purana (also known as Srimad Bhagavata, Bhagavatam or Bhagwat).